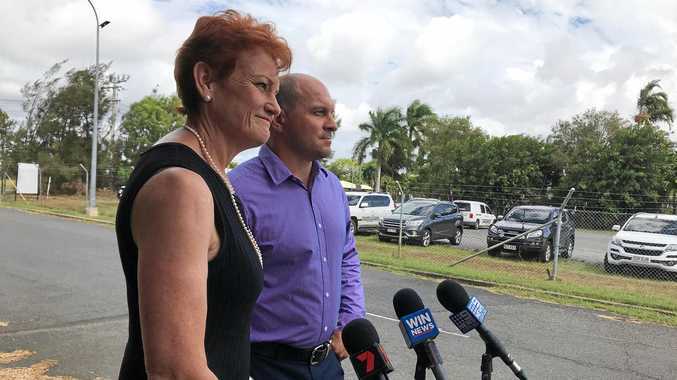 AMANDA Coral Robinson faced Rockhampton Magistrate's Court this week, after she was caught with a bong in her possession last month. On May 22 police searched her sedan and found the bong with drug residue inside. She was fined $350.